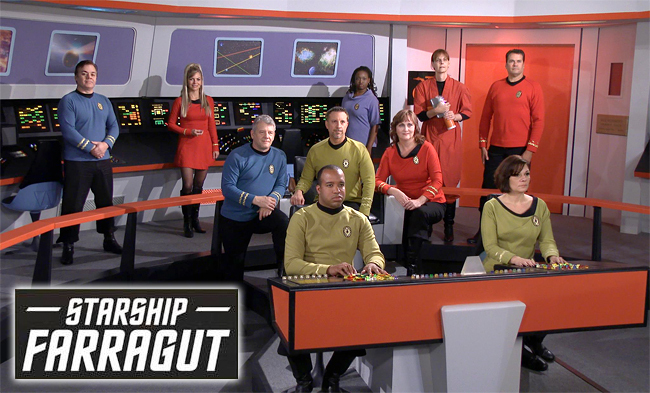 Last time: we met John Broughton, U.S. Navy veteran turned starship captain. 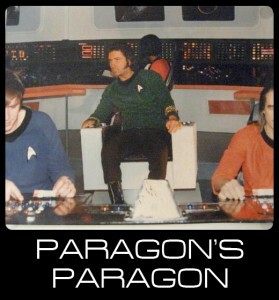 Broughton played John “Jack” Carter, commanding officer of the USS Farragut NCC-1647, who began his mission during the third year of Captain Kirk’s original five-year mission. 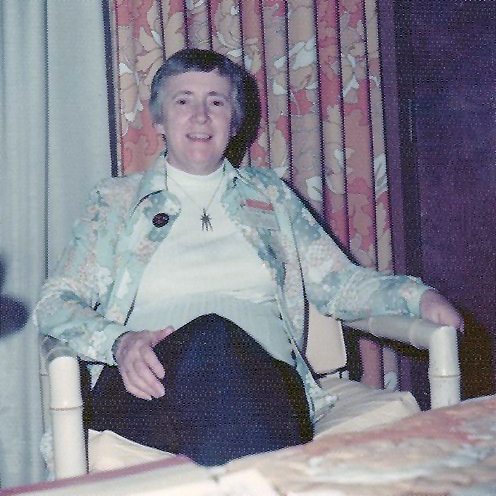 Starting in 2005, John Broughton assembled a dedicated team made up of dozens of family, friends, and family of friends in the Washington, DC area who worked intently on building sets, sewing uniforms, and making props. 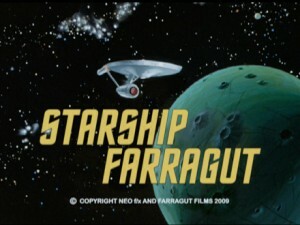 With help from NEO f/x to do CGI visual effects and James Cawley, who generously allowed John’s team to film scenes on James’ meticulously-constructed Star Trek: New Voyages TOS bridge sets in upstate New York, Starship Farragut managed to film not just one but two full-length episodes and release both during the 2007 calendar year. 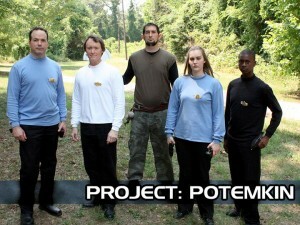 Their second episode even went on to win the award for Best Fan Film at the Wrath of Con film festival in 2008. 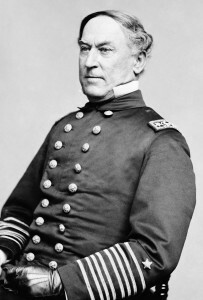 Rear Admiral David G. Farragut issued that order in 1864 at the Battle of Mobile Bay during the American Civil War. 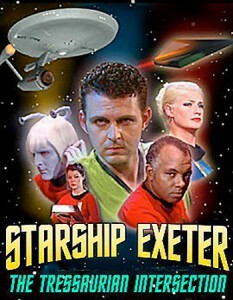 A century and a half later, a group of dedicated Star Trek fans has followed that order with enthusiasm to make a film series that bears his name. 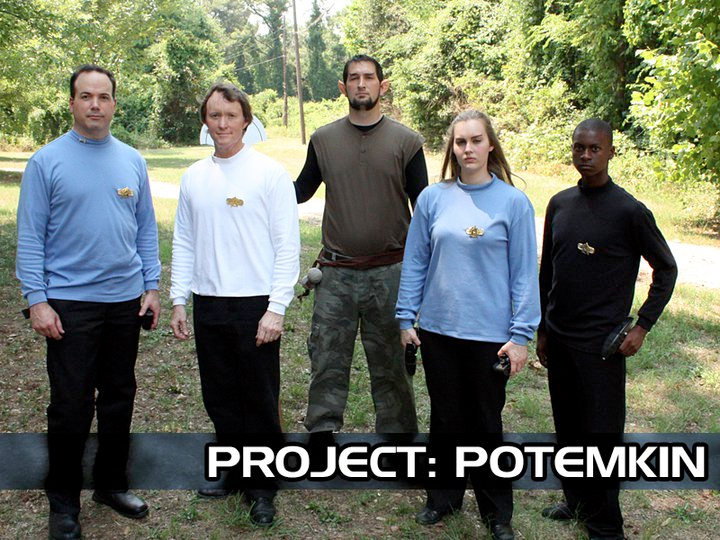 If you think about it, there are a lot of things that can torpedo a fan film production. From inception to completion, the fan(s) behind it have to have the five Ds: the Dream, Desire, Design, and Determination to get it all Delivered. Starship Farragut had its fair share of torpedoes to get past, but speed on it did. 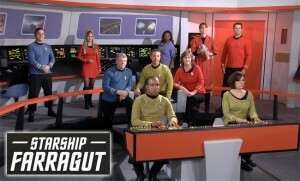 And through a full decade of filming and production, Farragut has continued to grow, improve, and evolve into one of Star Trek fandom’s MUST-SEE fan-based series. Along the way, Farragut boldly went where no fan film had gone before, blazing a successful trail for other fan series to follow. 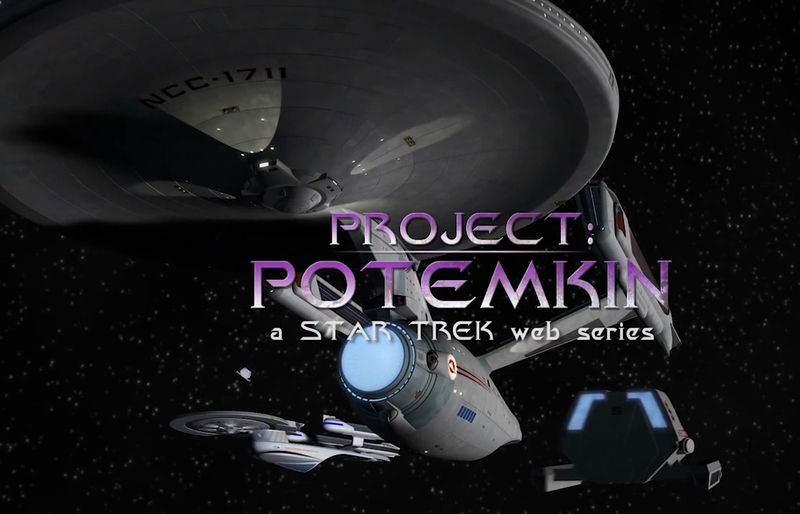 Last time, we posted the first half of our really FANtastic interview with Randall “Randy” Landers, the creator and driving force behind of Project: Potemkin. 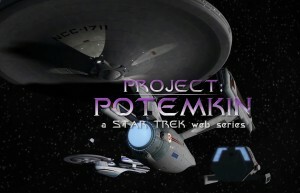 Unlike the more dazzling fan films out there with six-figure budgets, Potemkin has essentially no budget. 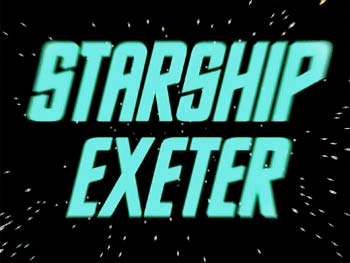 And yet they’ve still managed to produce 28 separate episodes in four years… and they’re still going strong. Without a doubt, we live in a veritable renaissance of Star Trek fan films… one after the other they come, dazzling us with intricate and expansive sets, elaborate green screen backgrounds, meticulously crafted costumes, breathtaking special effects, professional level make-up and lighting, and rich music and sound effects. Production teams in the hundreds often include veteran Star Trek actors and professional screenwriters who have worked in Hollywood. 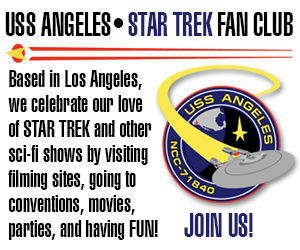 Heck, some of these fan films are even being shot in Los Angeles with crowd-sourced budgets well into the hundreds of thousands of dollars. But what if your budget is missing four or five zeros at the end? 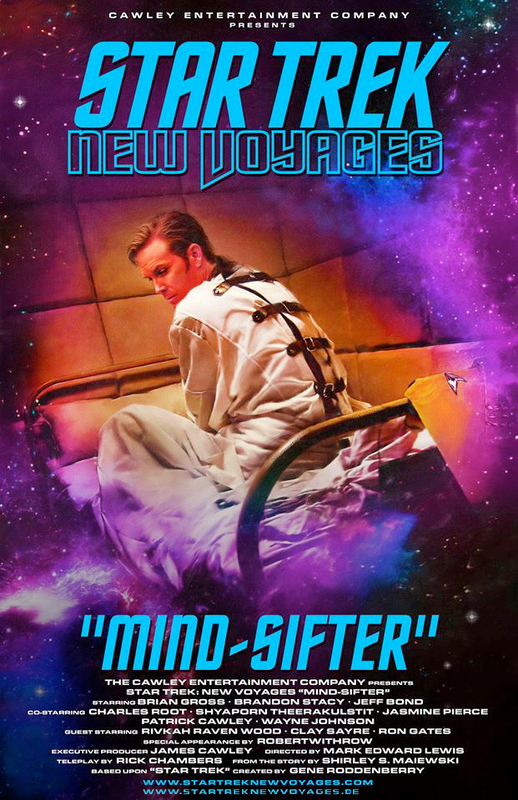 What if you’ve got virtually nothing to spend on your fan film? With all the blazing supernovae of independent Star Trek cinematic achievements out there, is it even worth it to make just a simple “fan film” anymore?